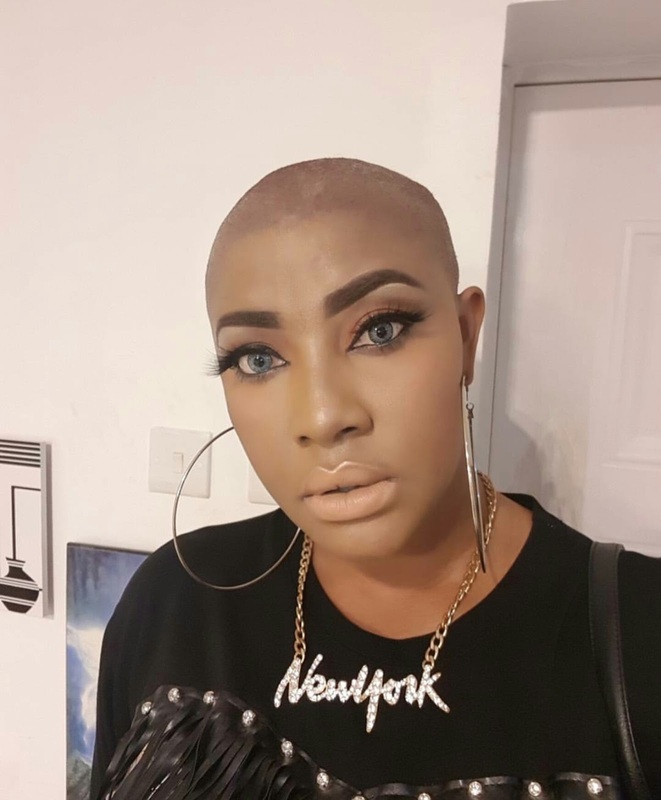 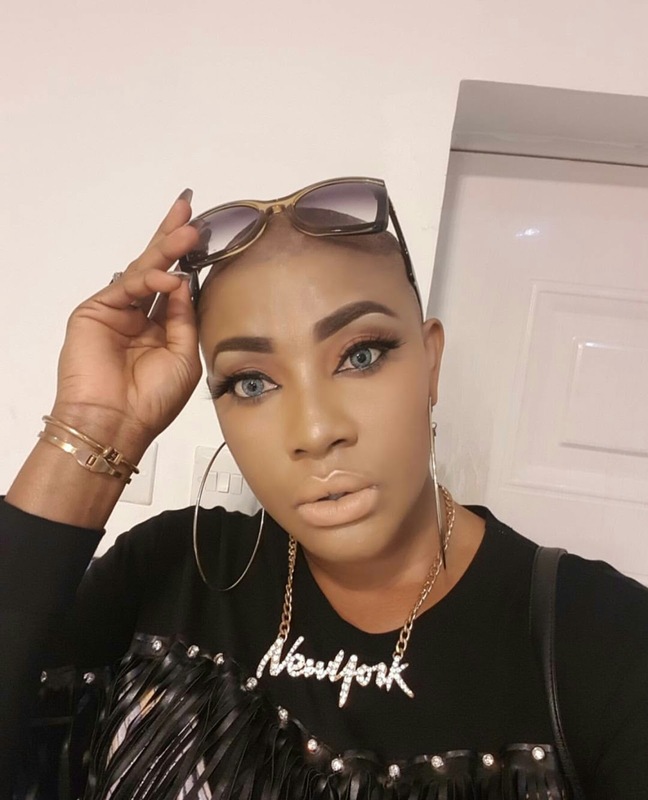 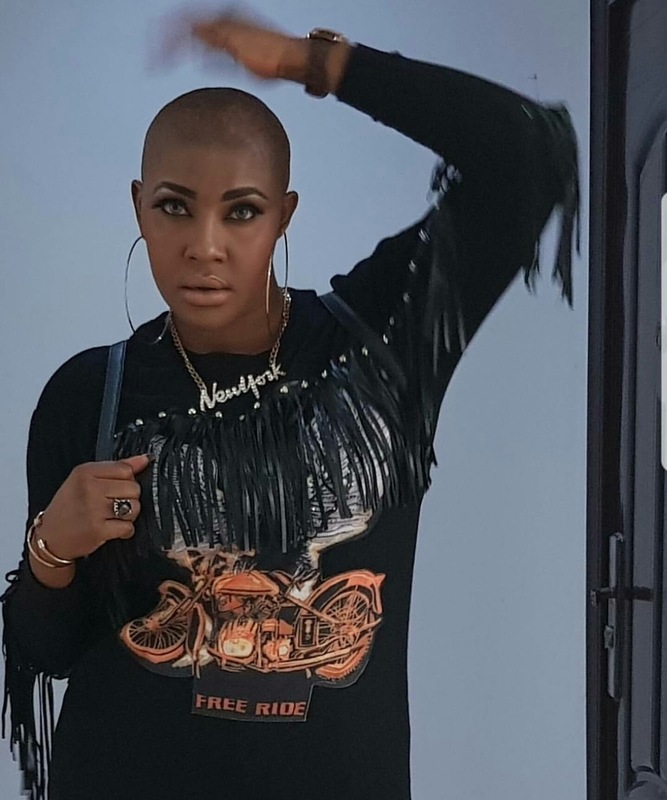 Beautiful nollywood actress, Angela Okorie has taken to her Instagram page to share new photos of her rocking her new skincut hairdo popularly known as 'skodo' or 'gorimakpa'. 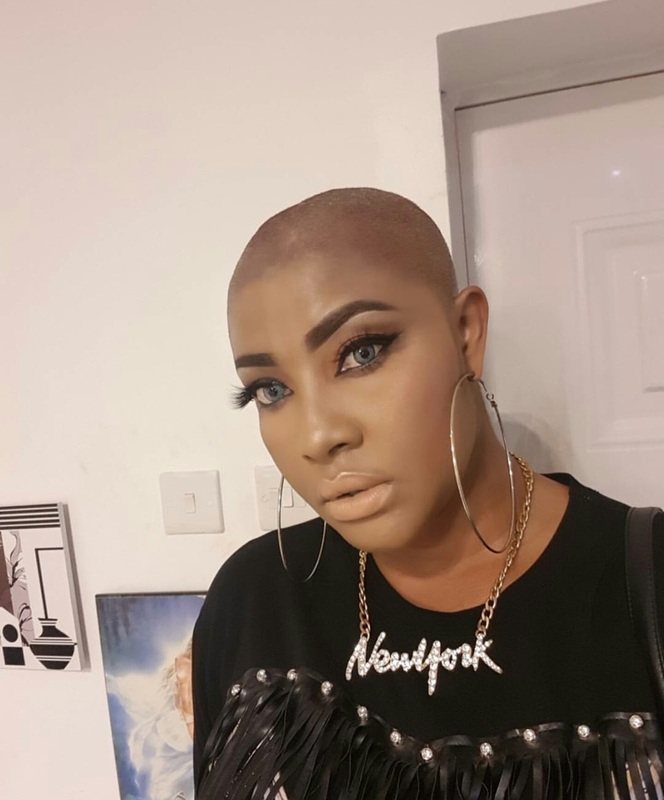 We still don't know what inspired her to shave her hair, she is still yet to let us know. 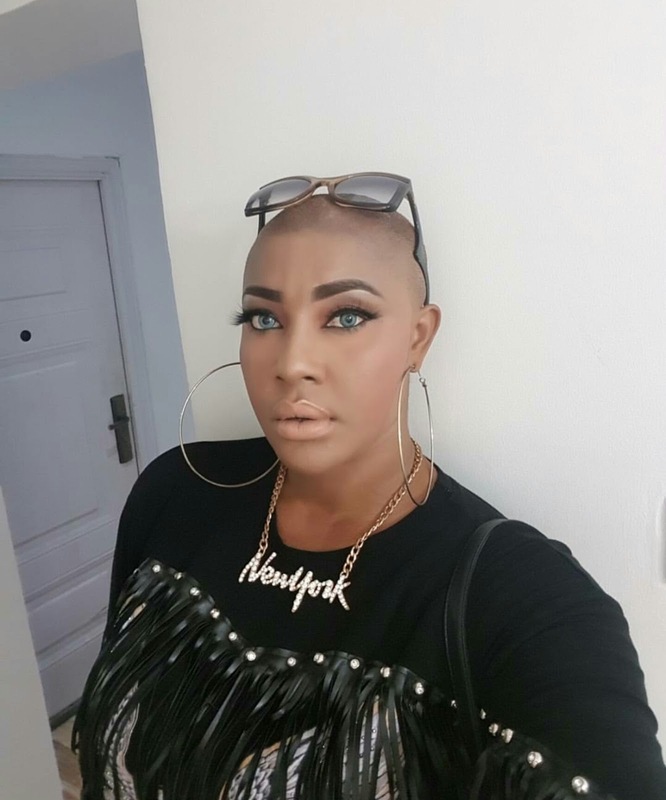 What do you guys think, is it cool or not cool? 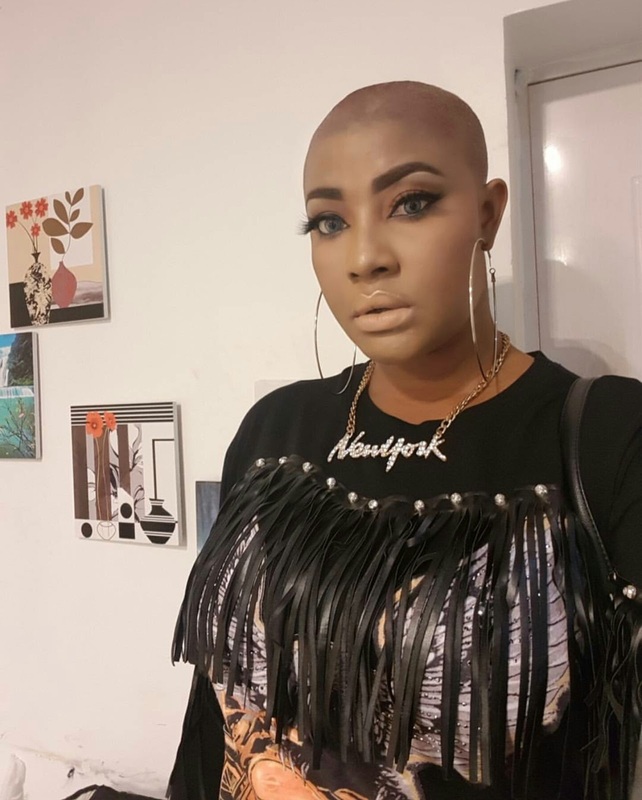 Before you answer, check out more photos below..